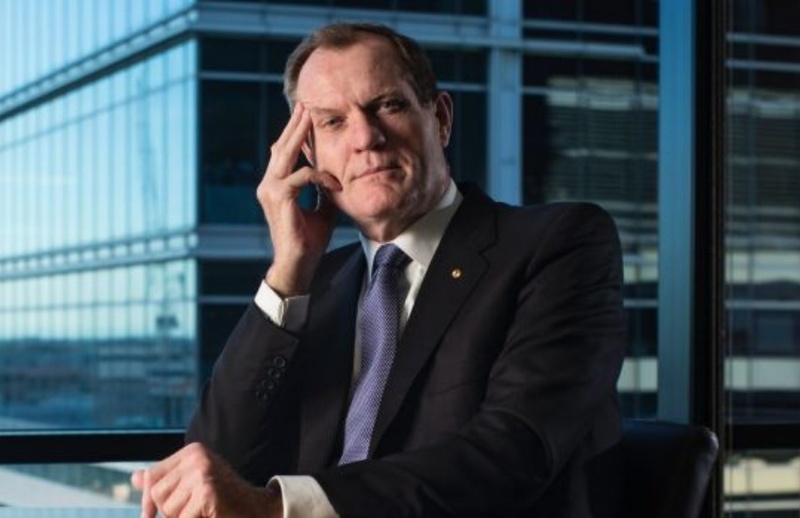 Tax commissioner Chris Jordan has come out swinging at tax practitioners, after finding that incorrect claiming was more rampant in agent-prepared returns as compared to self-prepared returns. Speaking at the Tax Institute’s National Convention in Cairns, Mr Jordan said that while the majority of tax practitioners were doing the right thing, some were “deliberately scamming or cheating the system”. As part of the ATO’s focus on work-related expenses, Mr Jordan said its random enquiry program has found that incorrect claiming was worst in agent prepared returns. “These results are really disappointing. For years I’ve heard how tax agents were guardians of the system – these random enquiry results tell me this is not the case for some agents. Work-related expenses are a revenue drain for the government though and Mr Jordan has said that the work-related expenses gap is estimated to be greater than the large corporate tax gap of $2.5 billion. Mr Jordan said his disappointment with the industry was exacerbated following comments from the tax community on the ATO’s last practitioner webcast. “One of the comments made during the webcast was ‘I would say if you don’t claim the $300 deduction for your client you are pathetic and are a waste of time as a tax agent. You should retire.’,” explained Mr Jordan. “I understand that agents want the best for their clients, and that they are also competing for business. Further, as part of its approach to improving the integrity of the system, the ATO will be increasing its attention on several areas this tax time. These include undeclared income; unexplained wealth; incorrectly claimed private expenses; unpaid superannuation guarantee; and cash-only businesses. The Tax Institute’s senior tax counsel Professor Bob Deutsch believes the commissioner’s message should come as no surprise as the ATO seeks to repair trust in the tax system. “There are three key players in the tax system – taxpayers, the ATO and tax professionals. They all have a significant role to play in ensuring the foundation of the tax system remains strong,” said Professor Deutsch. “None of these focus areas should come as a surprise. One way or another, they all can contribute to an erosion of the revenue base, weakening the integrity in the system and thus chipping away at the foundations.